As you know, I’m a huge fan of printables. Two of my kids loved workbooks and worksheets, and they loved filling folders with all of their homeschool pages. My middle child, however, was just the opposite. He wanted hands-on activities if at all possible. He needed to touch and feel and move things around. He needed to do things to make concepts stick. 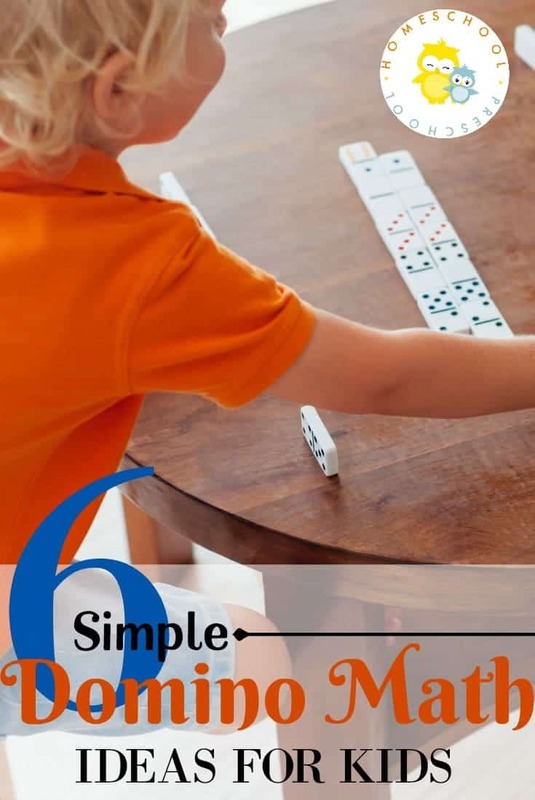 As a busy homeschool mom of three, however, I needed simple activities. You too, huh? 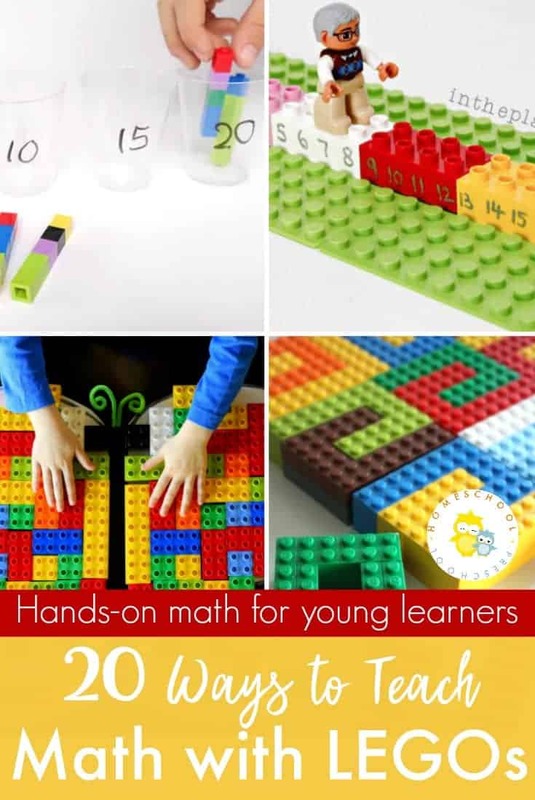 This low-prep math game is a great way to practice number recognition with your hands-on preschoolers. 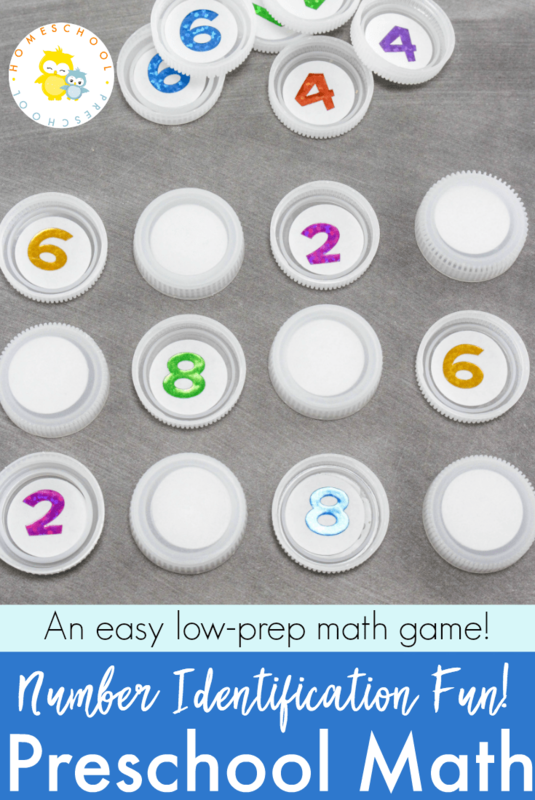 With a little advanced prep work, you can make a simple matching game for your preschoolers. After you’ve set up the number recognition game, scroll down for some variations that will allow you to work on other skills. Set up is so easy! 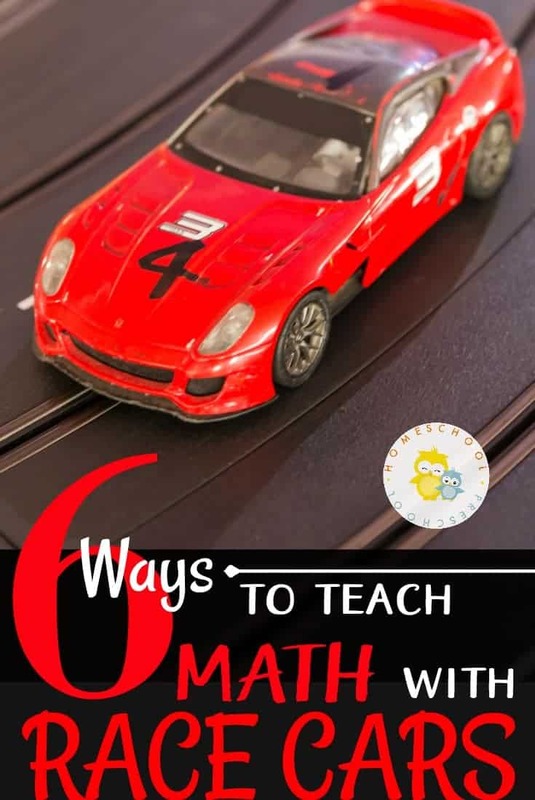 You might even want to let the kids help you prepare this activity. Once you’ve got it all set up, you’re little ones can jump right in and start playing. Put a white sticker on each of the inside of each of the bottle caps. This will prevent your preschooler from seeing the number sticker under the cap. 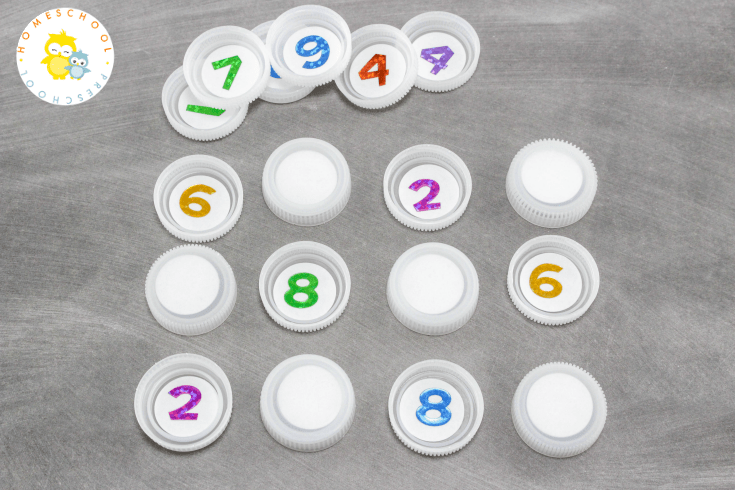 Using your number stickers, stick 2 of each number under separate caps. 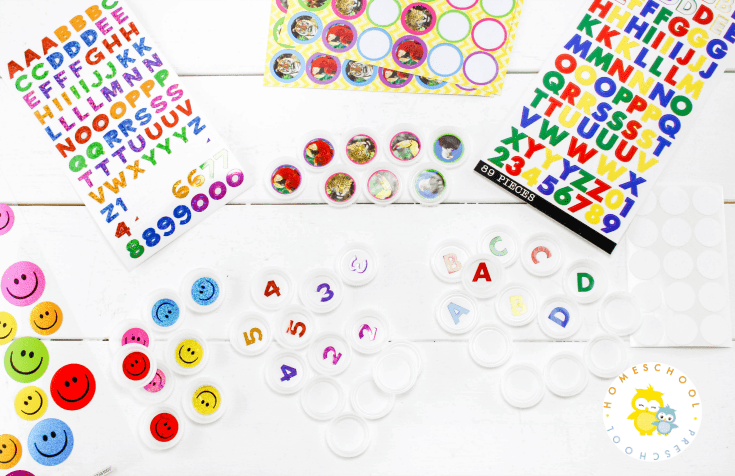 If you’re using tiny stickers, you can move up to double-digit numbers if your kids are ready. Once you’ve got all your stickers in place, it’s play time! Turn each cap over so the numbers are on the underside. Have your preschooler turn over two caps looking for a match. If they find a match, they can keep the caps and take another turn. If they don’t, they’ll turn the caps back over and try again (if playing solo) or play moves on to the next child (if playing with more than one). For even more fun, set up a few different sets of matching games. Any sticker that will fit inside the bottle cap will work. This is a great chance to work on color matching, letters, and more.